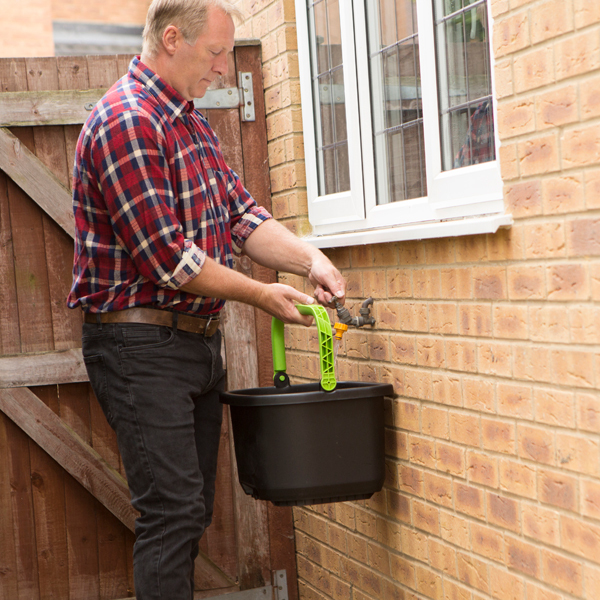 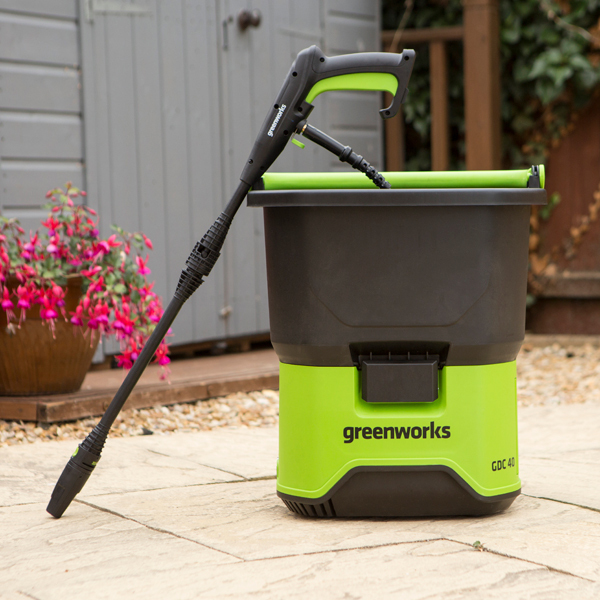 It's great for cleaning a number of items from your home, a quick and easy way to get the job done. 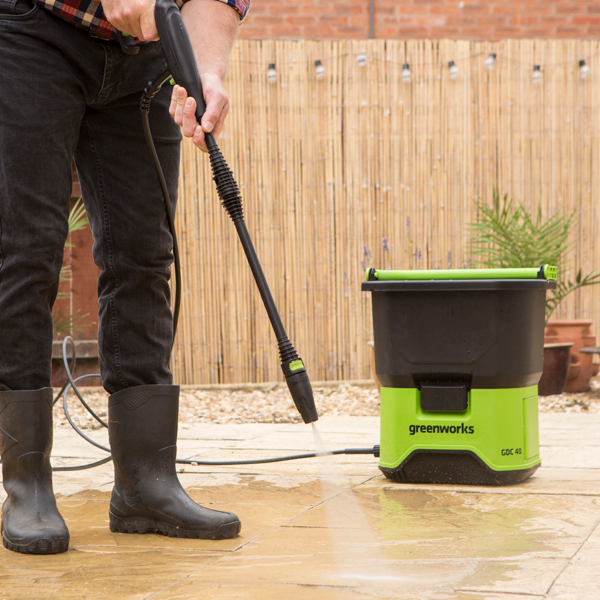 Use the charger and battery to allow you more time to focus elsewhere once you've washed away the stains and marks. 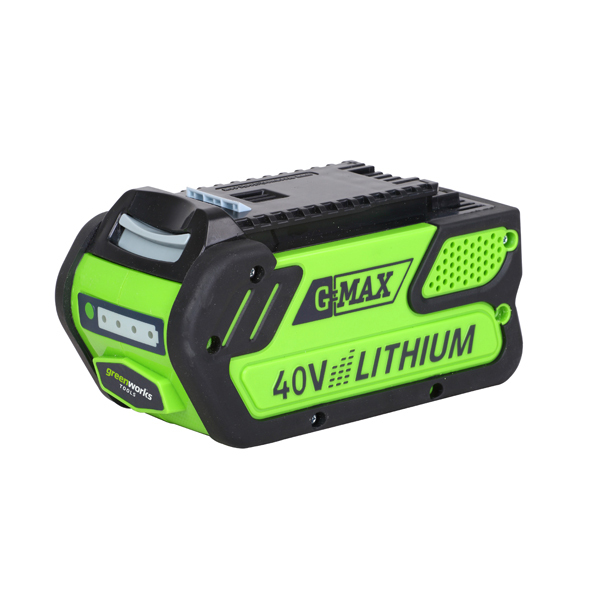 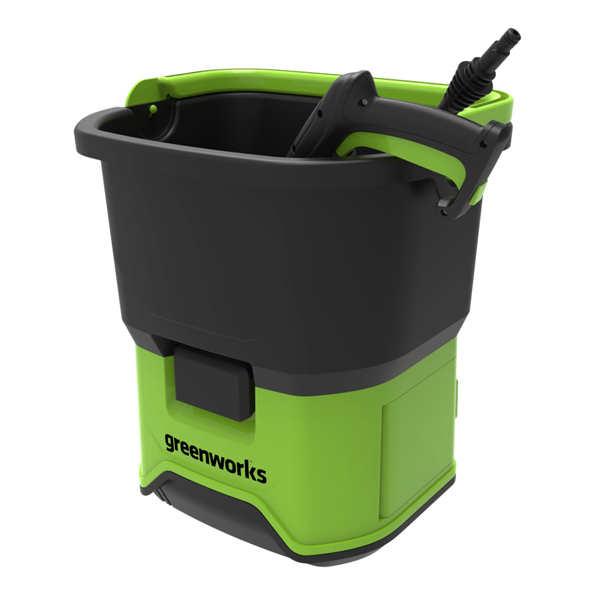 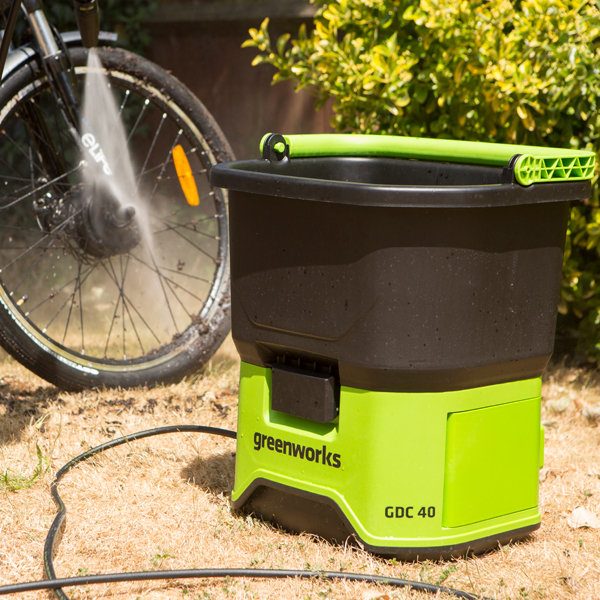 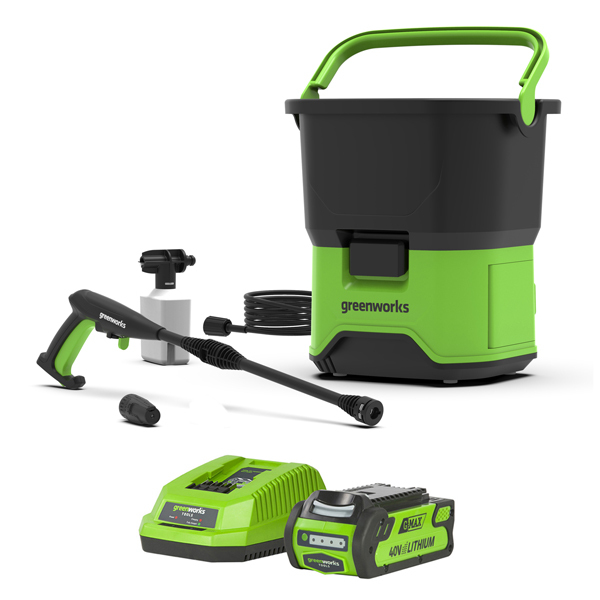 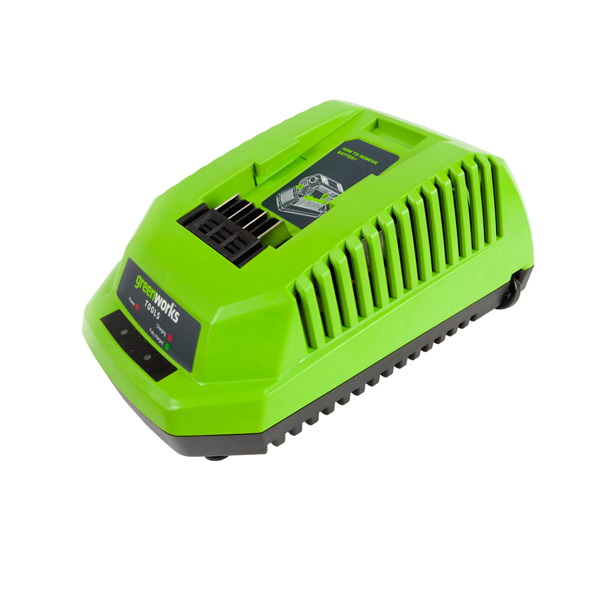 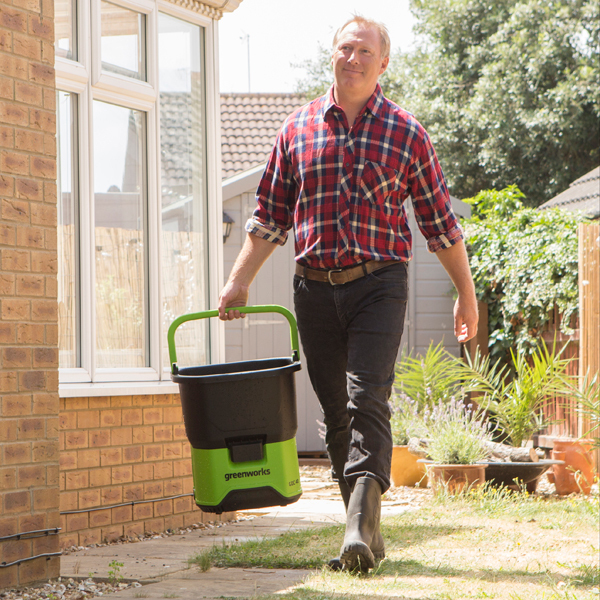 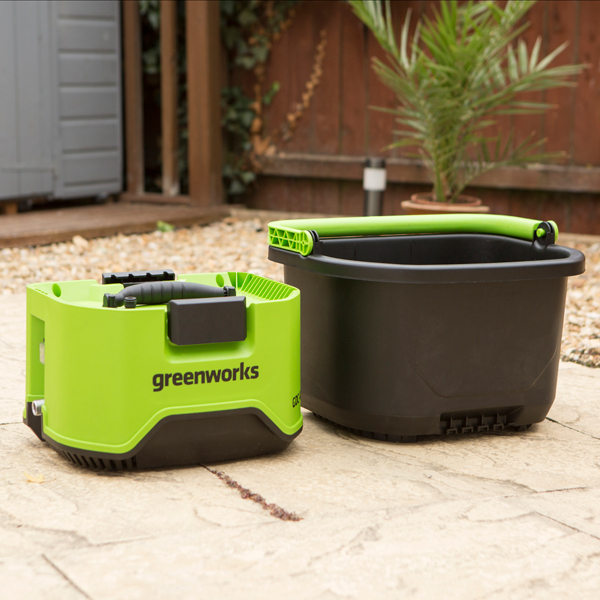 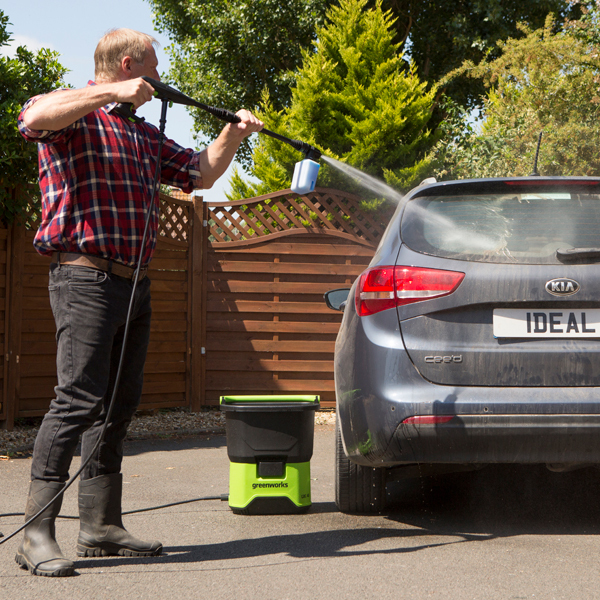 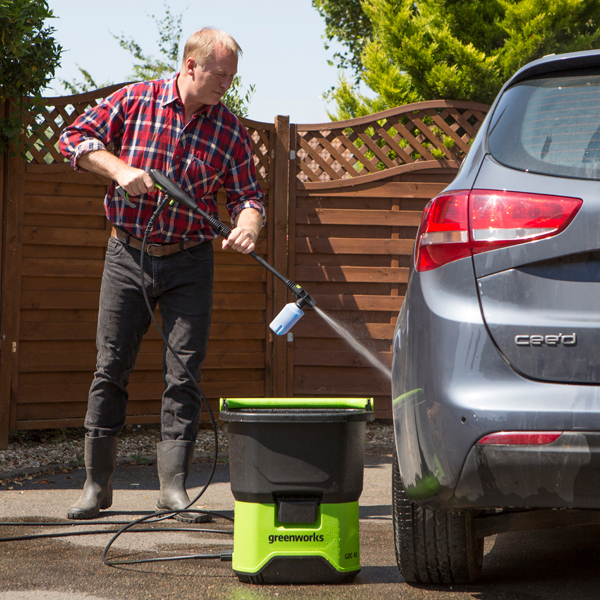 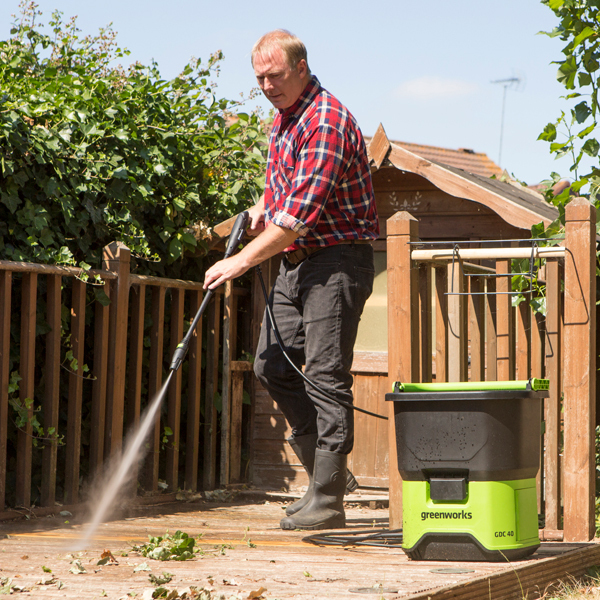 Watch the short features video to discover the versatility of the Greenworks Cordless Pressure Washer GDC40. 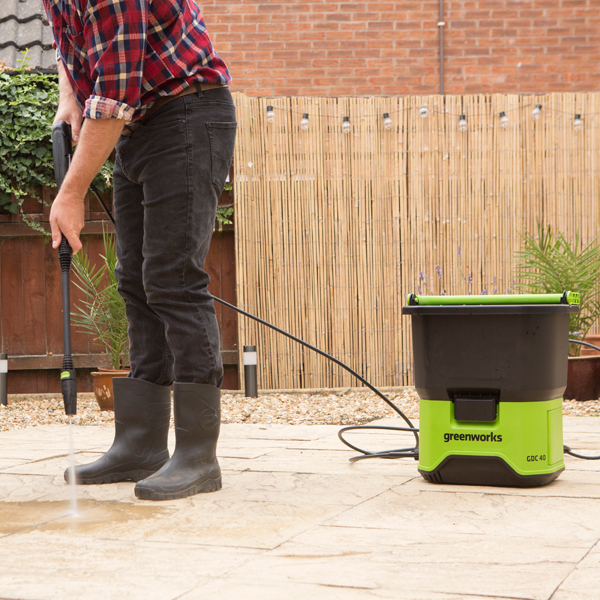 Please Note: Delivery to Mainland UK Only.